Scholar, poet, novelist, art historian, critic, and translator Thomas McEvilley died this morning at Memorial Sloan-Kettering hospital in New York. He was 73 years old. He is survived by his wife, Joyce Burstein and two sons, Thomas and Monte (his middle son, Alexander, died some years earlier). His death was the result of complications from cancer, according to his wife. McEvilley is best known as a provocative and influential art critic. 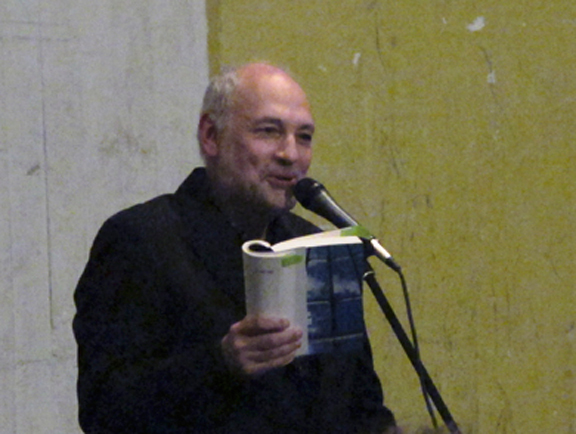 His art essays are collected in several books published by McPherson & Company: Art & Otherness: Crisis in Cultural Identity (1991), Art & Discontent: Theory at the Millennium (1992), Yves the Provocateur: Yves Klein and Twentieth Century Art (2010); Art, Love, Friendship: Marina Abramovic and Ulay (2010); The Triumph of Anti-Art: Conceptual and Performance Art in the Formation of Post-Modernism (2012). 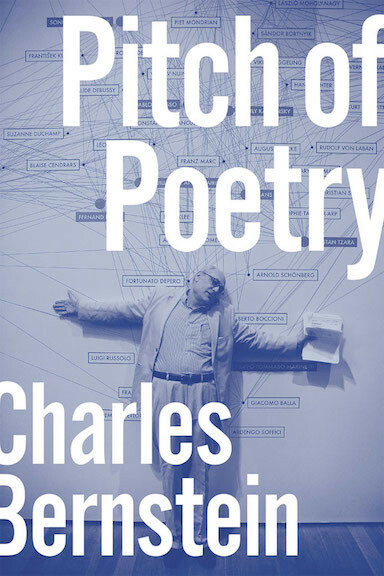 His other books of art criticism and history are Sculpture in the Age of Doubt (Allworth Press, 1999) and The Exile’s Return: Toward a Redefinition of Painting for the Post-Modern Era (Cambridge University Press, 1994). In addition, McEvilley wrote monographs, catalog essays, and critical reviews of James Lee Byars, Carolee Schneemann, Julian Schnabel, Les Levine, Pat Steir, Antoni Tapies, Sigmar Polke, Dennis Oppenheim, Kara Walker, Nancy Spero, Thornton Dial, Leon Golub, Richard Tuttle, Agnes Martin, Joseph Beuys, Paul McCarthy, William Anastasi and many other artists. McEvilley was also the author of two monumental philological studies, The Shape of Ancient Thought: Comparative Studies in Greek and Indian Philosophies (Allworth, 2001) and Sappho (Spring, 2008). At the time of his death he was working on a study of the Greek anthology. In 1987, McPherson and Company published McEvilley’s North of Yesterday: a Menippean Satire, part novel, part poem. Thomas McEvilley grew up in Cincinnati, where he studied Greek, Latin, Sanskrit, and classical philosophy in the classics programs of the University of Cincinnati (B.A. ), and the University of Washington (M.A.). In 1969, he received a Ph.D. from the University of Cincinnati in classical philology. McEvilley taught at Rice University from 1969 to 2008, commuting there for many years after he moved to New York. In 2005, he founded the M.F.A. Art Criticism and Writing program at the School of Visual Arts in New York. McEvilley has been a visiting professor at Yale University and the School of the Art Institute of Chicago. 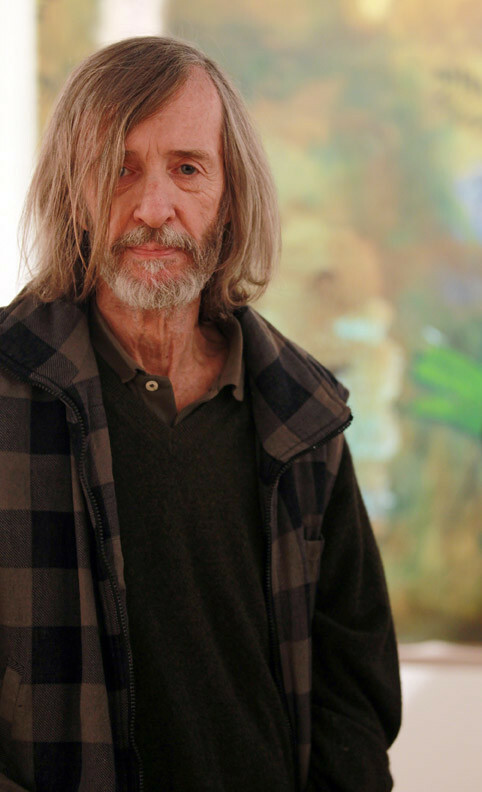 He has received numerous awards, including the Semple Prize at the University of Cincinnati, a National Endowment for the Arts Critics grant, a Fulbright fellowship in 1993, an NEA critic’s grant, and the 1993 Frank Jewett Mather Award for Distinction in Art Criticism from the College Art Association. McEvilley has been a contributing editor of Artforum and editor in chief of Contemporanea, as well as a frequent contributor to Art in America. McEvilley became a major art world figure when he wrote a critical account in Artforum about William Rubin’s and J. Kirk Varnedoe’s 1984 Museum of Modern Art show "Primitivism in 20th Century Art: Affinity of the Tribal and the Modern." McEvilley reads Sappho in Greek and Latin on PennSound (where you can also read his Sappho translations). You can listen to McEvilley in conversation with Charles Bernstein on Close Listening. Jacket 2 recently published his translation of 17 ancient poems, from his study of the Green anthology . Thanks to Holland Cotter, Tom is today being recognized on the national and international stages he so deserves. There is much more, however, that might have been said: about his resuscitation of Yves Klein, for example, with the Houston exhibition 32 years ago that wound up at the Guggenheim and the Pompidou; or his three-decade engagement with the work of Ulay (Frank Uwe Laysiepen) and Marina Abramovich; or his contributions to monographs on dozens of important artists such as Arman, Pat Steir, James Lee Byars, and R.B. Kitaj (and his profound friendships with them); or his championing of under-recognized artists like Bill Anastasi and Eric Orr; or his revolutionary work on defining the channels of communication between ancient Greek and Indian philosophy; not to mention the remarkable book on Sappho, or his creative work (three novels, many poems, and translations -- he was, finally, a poet); or his editing of a contemporary arts magazine (Contemporanea); or dozens upon dozens of incisive magazine essays on a grand panoply of artists; or his engagement with film as an art form (he taught experimental film courses at Rice in addition to the subjects mentioned). Tom, you were an amazing force, a wonderful friend, and a trailblazer of ethical thought about how we must understand the great human continuum. You will be remembered, and your work will reverberate for generations. Tom, Jerry Rothenberg and me, at the M/E/A/N/I/N/G launch.